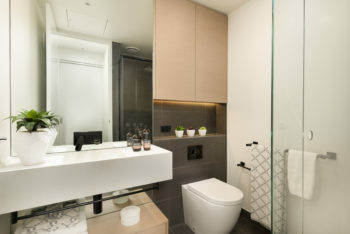 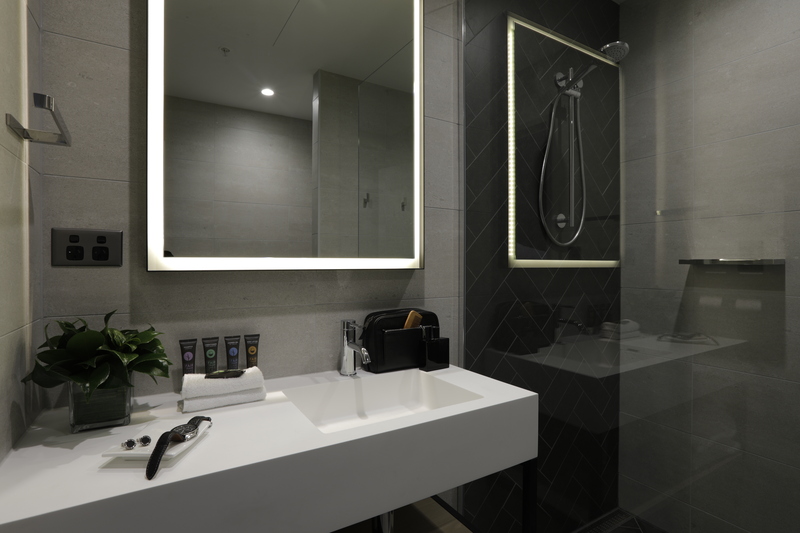 Novotel Melbourne South Warf is a four-star hotel located in Melbourne’s historic South Wharf promenade now Melbourne’s newest place to meet, dine, shop & stay. The hotel with its gold tower spans 26 levels with 347 accommodation rooms and suites. 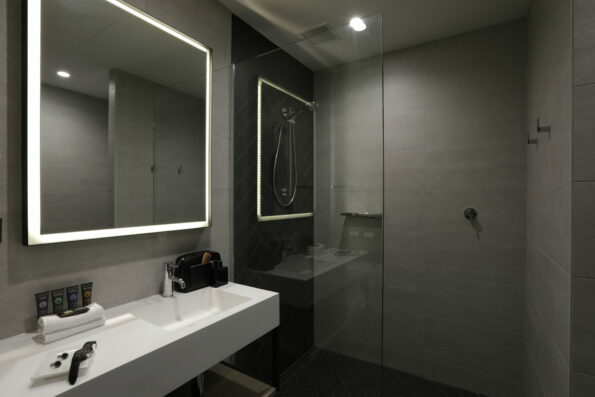 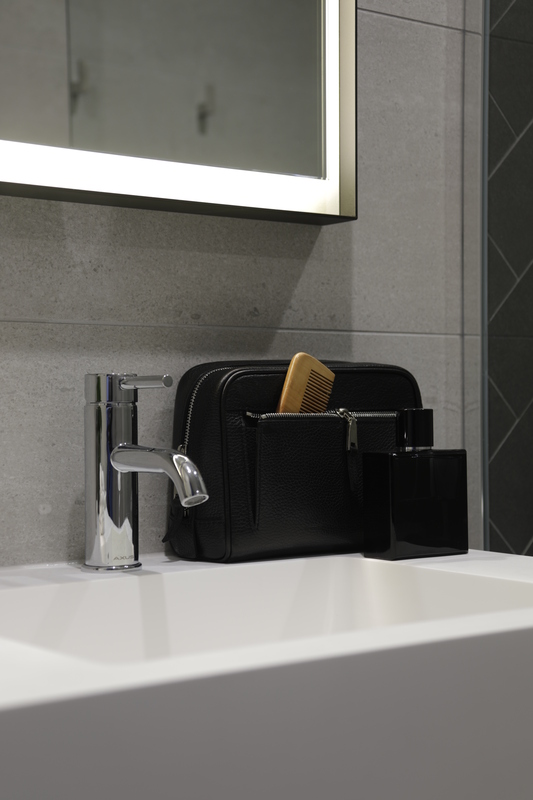 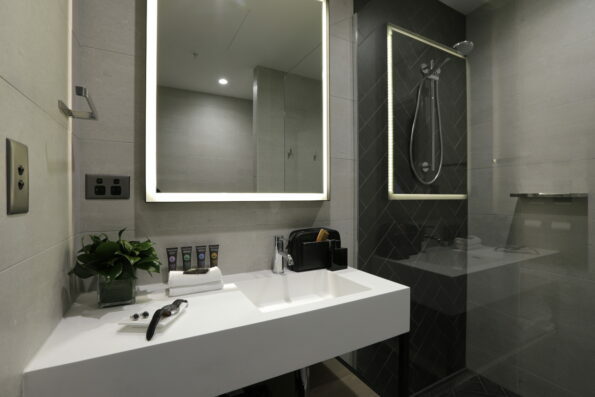 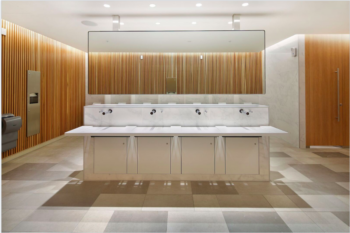 The Omvivo team collaborated with Fender Katsalids to create the custom Novotel basin that would offer contemporary design, functionality and complement the aesthetics of the interiors and architecture. 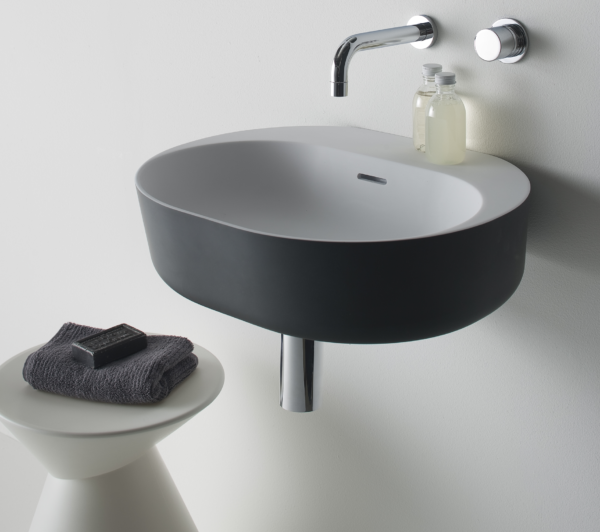 These custom basins were based on our Neo basins using one piece of solid surface and moulded to create a square bowl instead of a round bowl. 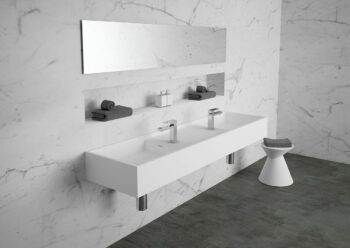 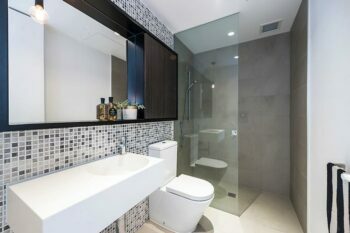 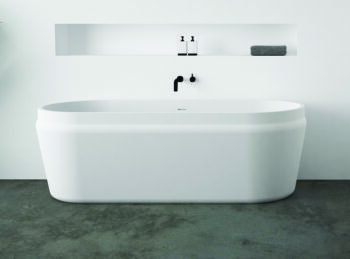 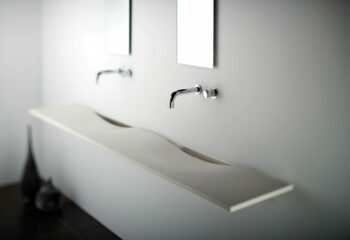 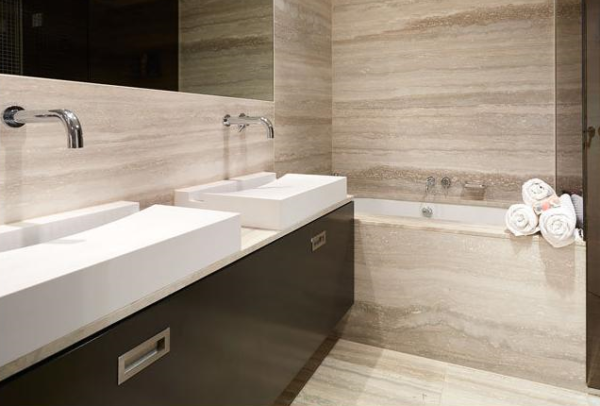 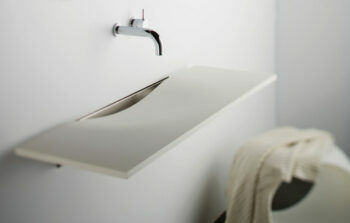 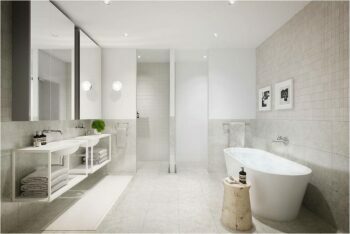 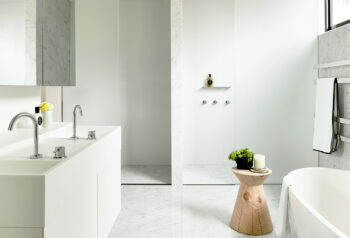 The basins are featured throughout the guest bathrooms and help create a quality bathroom experience for guests.